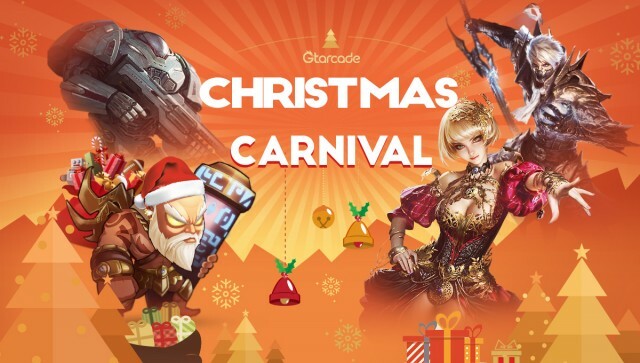 This Christmas, GTarcade games have come together to create the best Christmas Carnival ever for all GTarcade fans! Christmas is a time for giving, so this year we have prepared a 10-day long gift code giveaway event during the Christmas Season from Dec. 23th to Jan. 1st. These gift codes are valued at over $100! 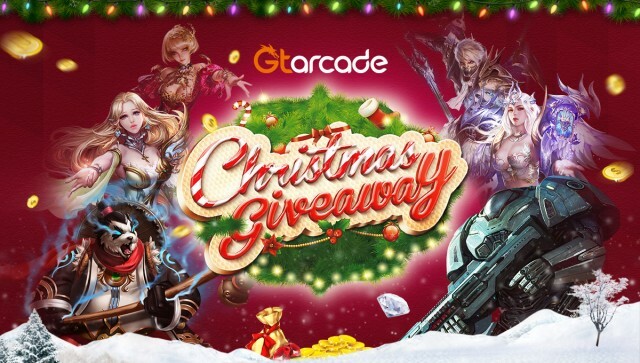 The giveaway will be hosted on the special GTarcade Christmas Theme Page, where all players can enter to win FREE STUFF! To participate in the giveaway, players should share the Christmas Theme Page to their social media first and then click “GET CODE”. Instructions will be provided each day from the GTarcade games daily giveaway post. For the latest info on additional Christmas Events, please stay tuned to the GTarcade Facebook fanpage and @GTarcade on Twitter! GTarcade is a leading global developer and publisher of free online games. With its guiding principle of “creating leading global entertainment brands,” GTarcade has developed award-winning MMORPG and strategy games for browser and mobile. Visit www.gtarcade.com today and play all of our games for free!